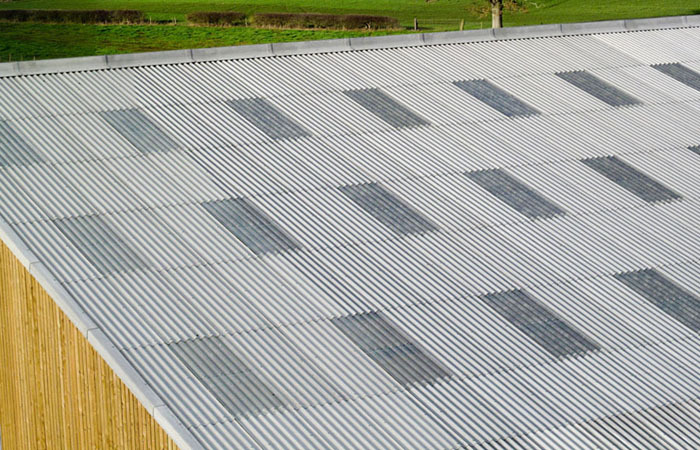 We have been producing profiled sheeting for over 90 years and offer a wide range of corrosion-resistant and low maintenance systems. 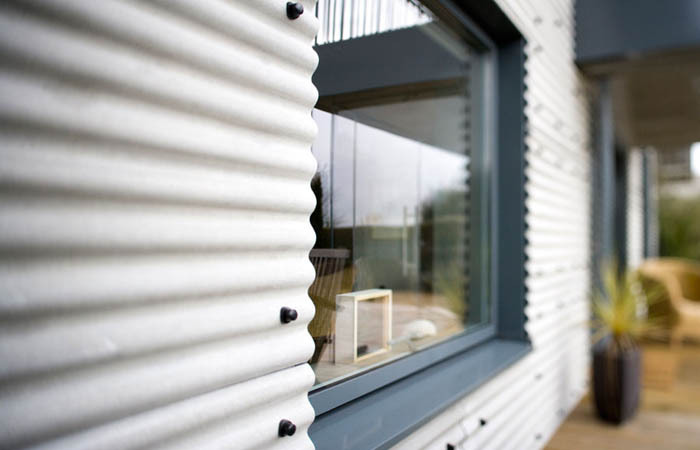 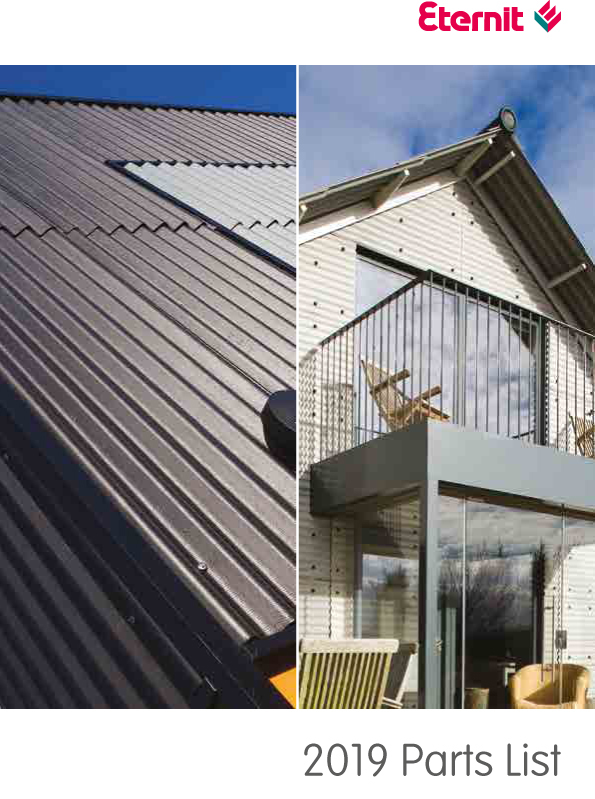 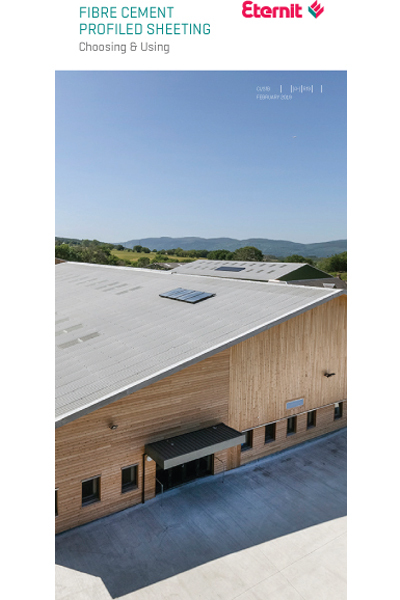 Eternit have a number of carefully developed fibre cement profiled sheeting products for a variety of needs; for example, Farmscape has been specifically designed to reduce the visual impact of the buildings on the landscape. 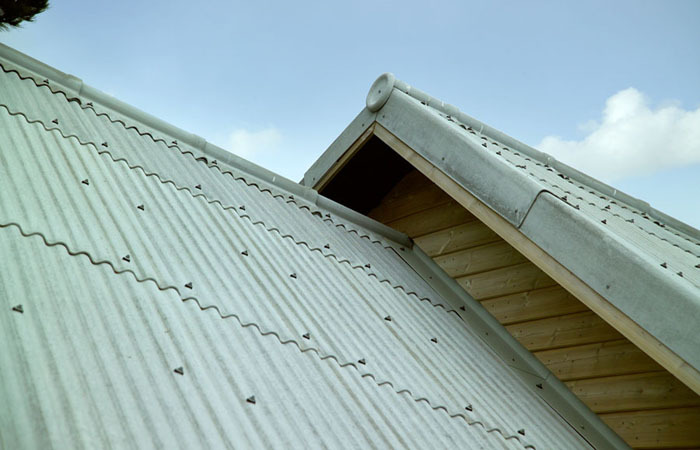 The Eternit range of Profiled Sheeting is manufactured under quality management systems, which meet the requirements of ISO 9001 and systems which comply with the internationally recognised ISO 14001 standard.